The International Village Development Association Nurtured by Silk and Japanese Indigo is based in Kamasawa, a hilly and mountainous region in the north of Midori-ku, the former Fujino-machi, in Sagamihara city. 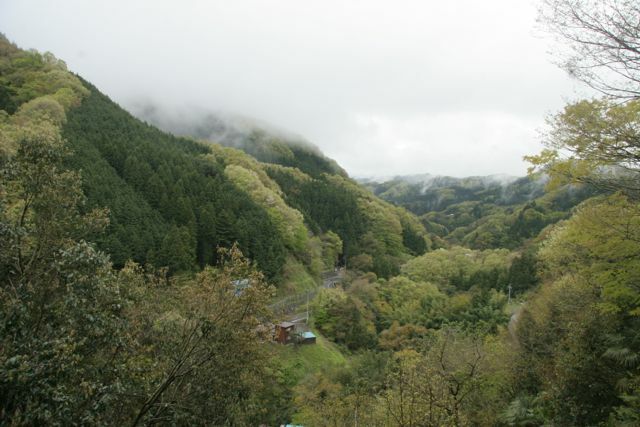 The Kamasawa area had been developed from sericulture for generations, just like the entire hilly and mountainous region, which extends from Hachioji. However, sericulture has declined and since then, the local agriculture has switched to the tea industry. As the scenic view of the tea fields in the mountains and the good techniques in making tea were well received, it was selected for the “The Best 100 Japanese Villages” rated by The Asahi Shimbun. Yet, in recent years, abandoned farmlands are becoming more noticeable and it is facing a situation where an aging population is unavoidable. Despite these, as it is a mountainous region in close proximity to central Tokyo, of just 1 to 1½ hours from Shinjuku, there are more people interested in the area, with more people having various skills moving here. With sericulture, indigo dyeing, bamboo craft, furniture making, Japanese cooking, etc., alongside the teaching of these skills to people living in urban areas, we seek to develop internationally, and we will revitalize the area with agriculture as its core, with the aim of developing the area and facilitating people to move here.